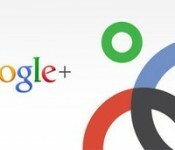 4 Blogging Tips for Search Engine Optimization Success | 321Launch! We’ve all heard it over and over again, “Content is King,” when it comes to blogging. 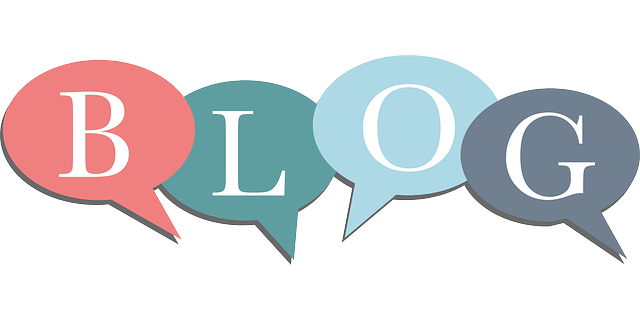 However, in business we don’t just blog for fun; we blog for several other reasons, including content marketing, to drive web traffic, to show off your business’ expertise and to generate leads. Blog posts don’t just need to engage your audience; they also need to be SEO-friendly. Did you know that 97% of people use search engines to find blog posts? That’s a lot of people who could stumble onto your blog through organic Internet searches, so you need to make sure search engines can find your work. Here are 4 things to keep in mind to make your business blog posts SEO-friendly. The Title– One of the most important factors in content marketing is SEO within a blog post title. It is the first thing that someone sees when scrolling through links during an Internet search, and it’s also the first thing search engines look at when evaluating your content. The key to a great SEO-friendly title is to keep it simple. Don’t Stuff Keywords– Though keywords are very important for any content marketing strategy, it’s important not to stuff keywords into blog posts just for the sake of SEO. Instead, focus on no more than 3 keywords for each post. This way, it helps keep you focused on writing the blog post instead of focusing on keywords. It’s also important to note that if you stuff your blog posts with too many different keywords, search engines will actually penalize your posts. The Body– Once you have your keywords, make sure you mention them at a normal pace throughout the blog post. This means you should include your keywords in a reader friendly way throughout the content. It’s also important to make sure your keyword(s) are mentioned in the first sentence of the post. The Meta Description– Another thing many people forget about when writing blog posts is to fill out the meta description. The meta description is meant to give search engines and your readers information about your blog post’s content. This is a great place to use keywords so that search engines are able to find your blog posts more easily. 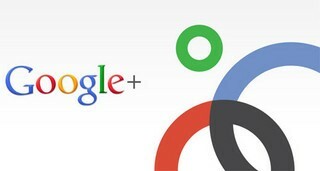 For more information on SEO, check out Google’s SEO section in Webmaster Tools. This page can provide you with answers to a number of questions you may have about the best ways to optimize your website. 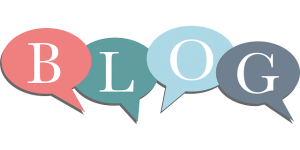 Do you have any other tips for utilizing SEO throughout a blog post? Share your experiences in the comments below.